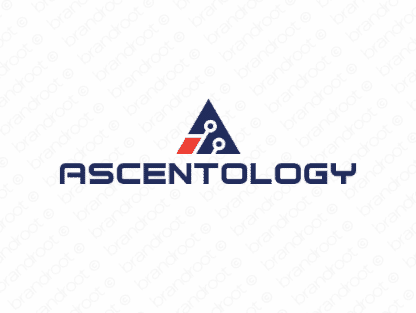 Brand ascentology is for sale on Brandroot.com! An uplifting name starting with the word "ascent" that will help your business rise to the top. Ascentology has a positive and professional feel that's ideal for anything from health and wellness products to smart business consultancies. You will have full ownership and rights to Ascentology.com. One of our professional Brandroot representatives will contact you and walk you through the entire transfer process.